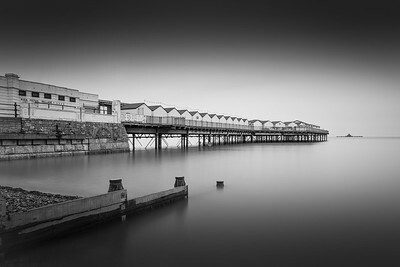 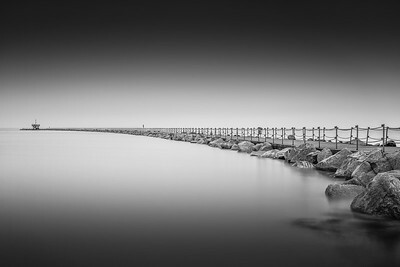 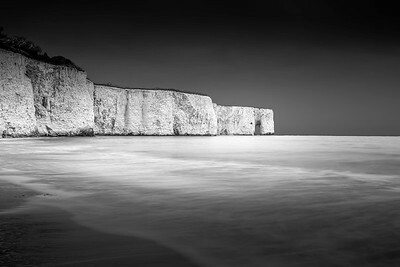 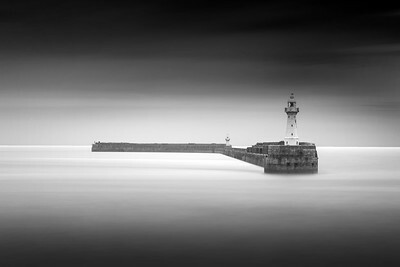 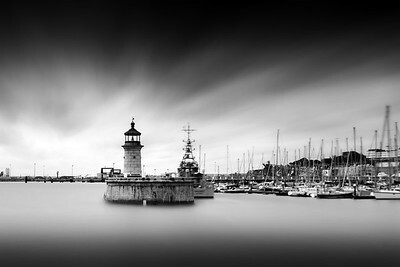 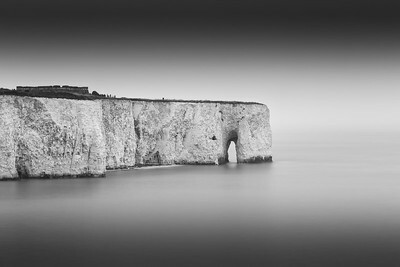 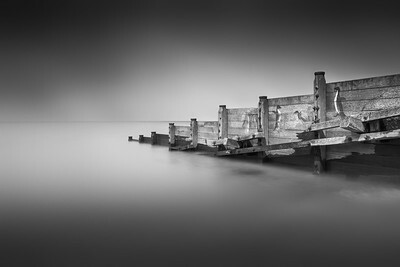 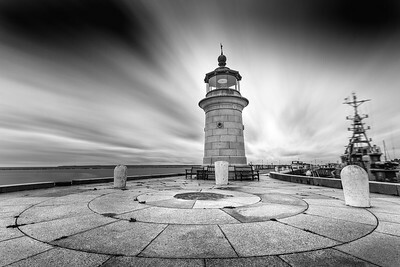 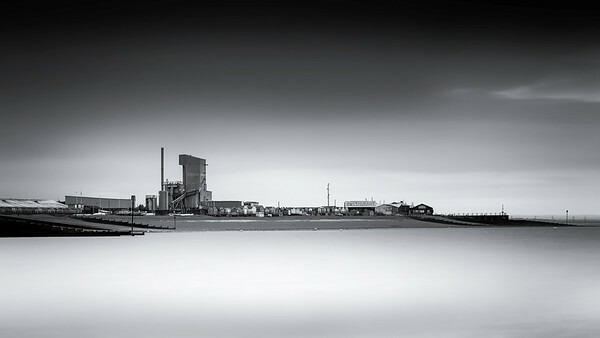 Recently I have been concentrating on monochrome landscapes in particular long exposure images. 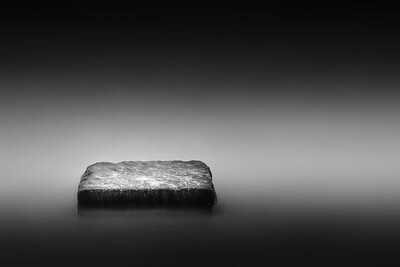 I love the stripped down graphic, fine art style of imagery this genre creates, and the reliance of strong composition to produce a successful image. 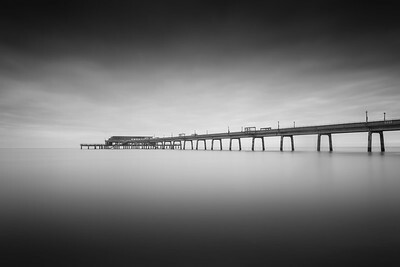 I have found that I frequently return to this style of photography, so I thought I would curate a gallery to showcase these new images alongside the existing work in my portfolio. 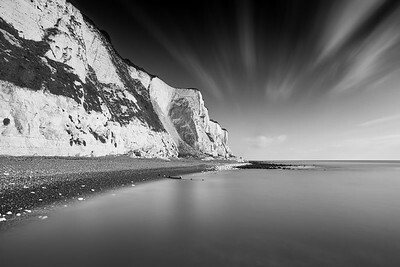 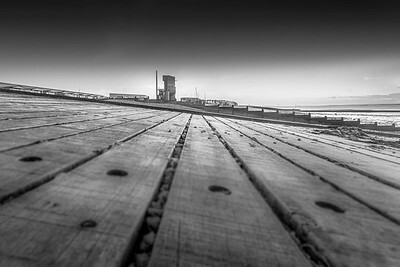 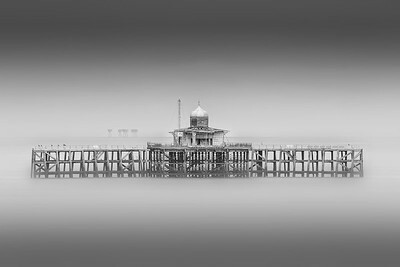 The images I have selected are all taken from my galleries photographed along the Kent coast. 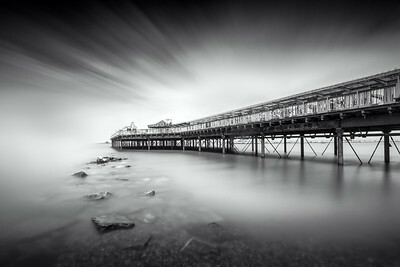 I use Formatt Hitech firecrest ND filters in either 6, 10, or 16 stops and sometimes with a 1.2 soft edged grad. 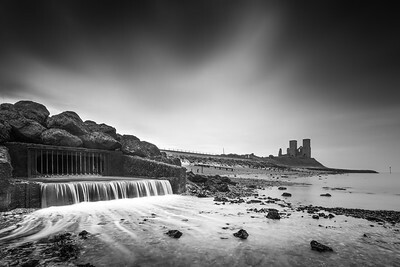 All images are processed with the rather excellent Nik Silver Efex Pro.